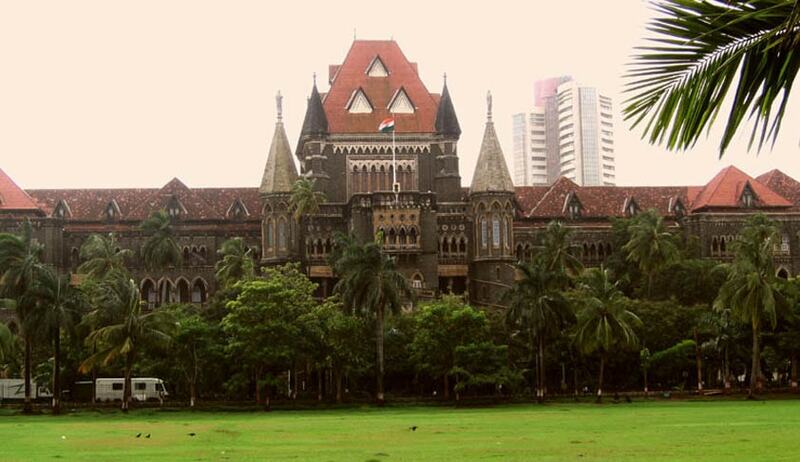 A division bench of the Bombay High Court has held that the right of succession overrides the rights of a nominee. The bench of Justices AS Oka and AA Sayed have held that the rights of the successors prevail over that of the nominee of a holder of shares or securities appointed under Section 109A of Companies Act, 1953. The division bench was hearing appeals arising out of an order passed by a single bench. By an order dated March 31, 2015 a single judge of the Bombay High Court held that in the case of Harsha Nitin Kokate v. The Saraswat Cooperative Bank Limited(Kokate case) the view taken by Roshan Dalvi J was per incuriam or bad in law. These appeals were placed before the division bench after the Chief Justice passed an administrative order directing the same.